Anyone interested in history should find Chattanooga fascinating. 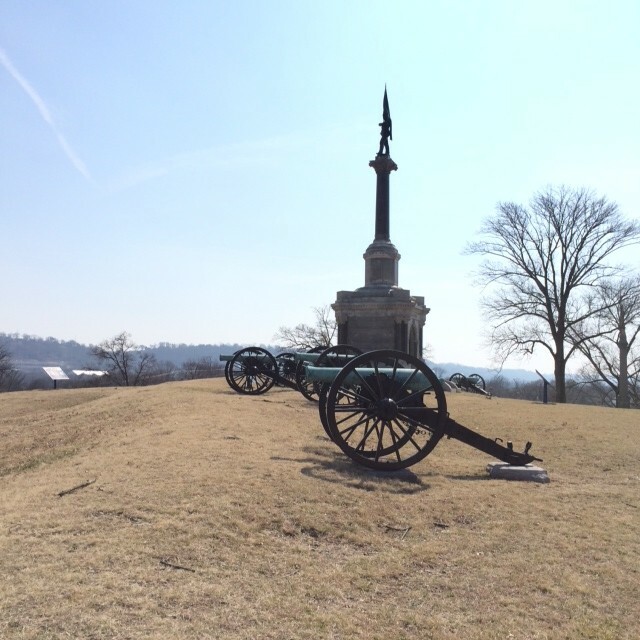 From the ancient artifacts discovered around Moccasin Bend to the more recent Civil War, the area has a rich and broad history. Many neighborhoods can tout historical significance as well, including Orchard Knob. 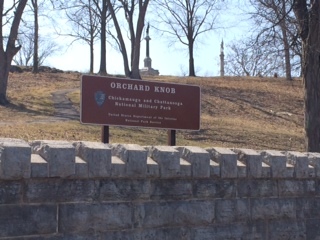 Orchard Knob was the site of a minor — but critical — skirmish in the larger Battle for Chattanooga. 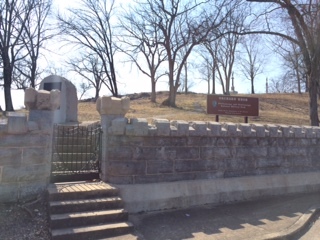 Compared to Lookout Mountain, or Missionary Ridge, Orchard Knob may not seem like a big hill but during the Civil War the rise provided a comprehensive enough view of the area to be of vital importance. 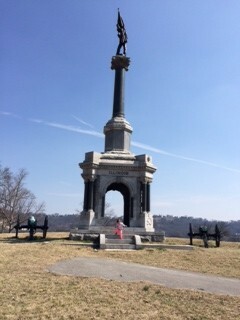 From November 23 to 25 in 1863, the rocky hill was the focus of fighting. 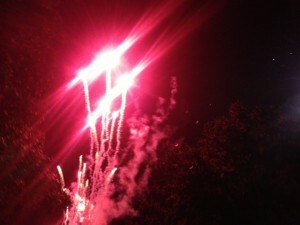 In the end, the Union was victorious, though that outcome was certainly not assured at the time. 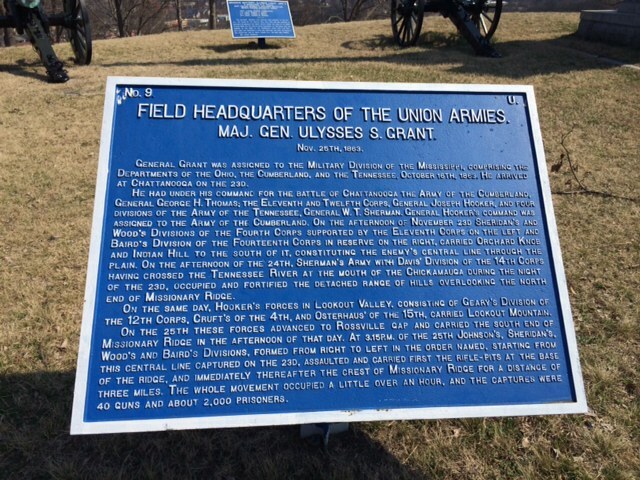 Chattanooga as a whole was viewed as the “gateway to the Deep South” and the fight at Orchard Knob was the opening of a long, bloody battle to secure the city. 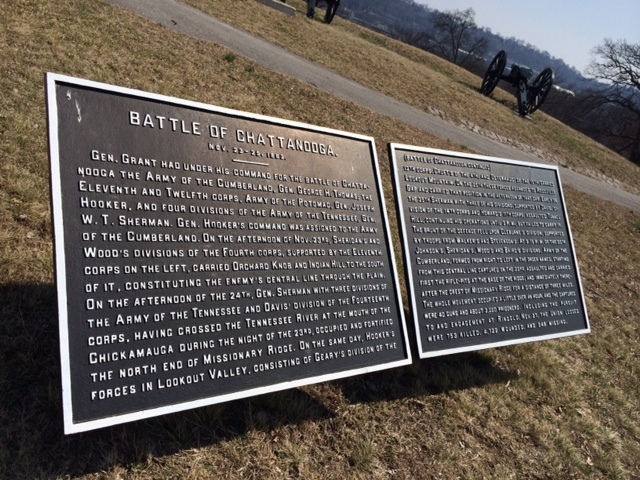 Today, the site is officially part of the Chickamauga and Chattanooga National Military Park. After the Civil War, in the 1880s and 90s, the area was divided into parcels, streets were paved. 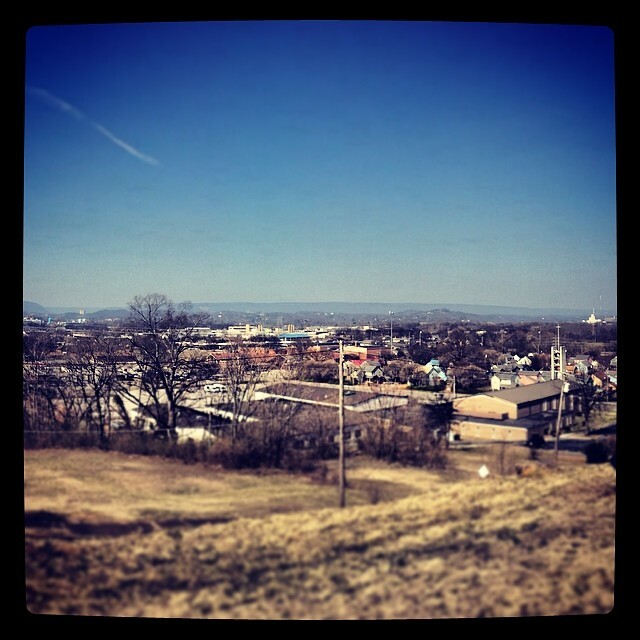 According to the Orchard Knob Neighborhood Watch Association, the area became one that “provided housing for middle and working class people” after being annexed by the city of Chattanooga in 1905. 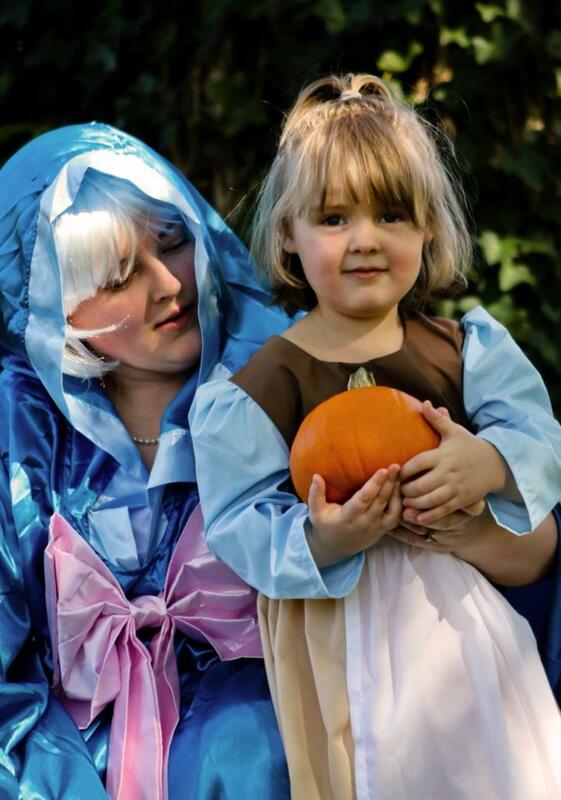 Today, Orchard Knob is still an area where middle class people can afford to live. 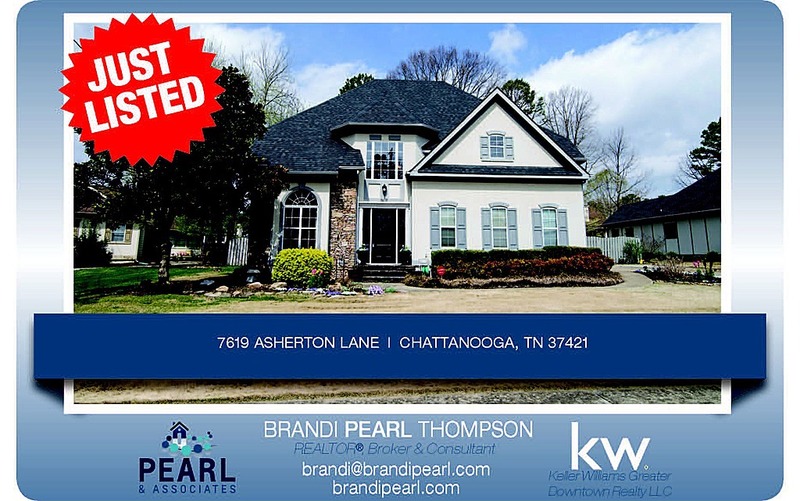 It is within walking distance of many businesses, and is attractive to people looking for affordable housing near downtown. 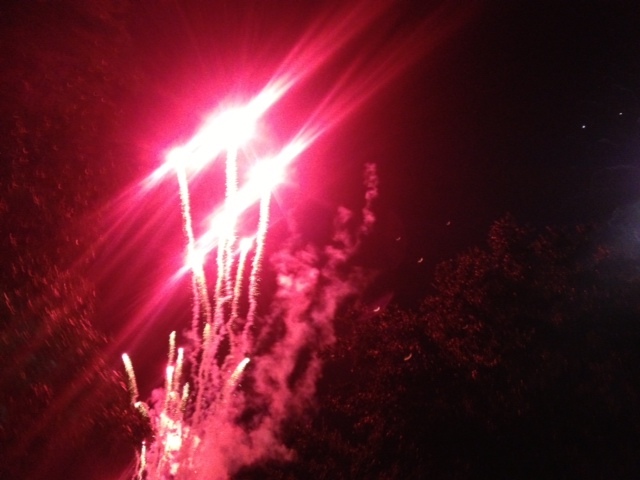 There are active neighborhood associations, churches, and a growing sense of civic pride.